What will hackers use AI for? 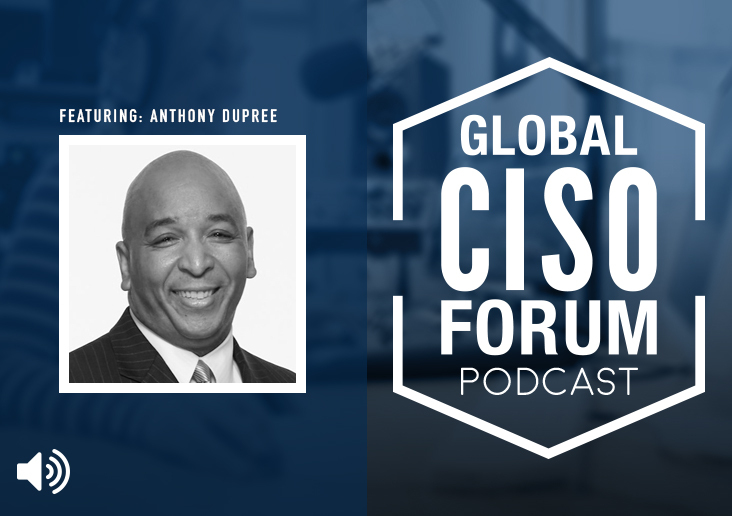 This Global CISO Forum Podcast episode features Anthony Dupree who is a top innovator in cybersecurity with a career spanning more than two decades. Dupree oversees infrastructure, development opportunities, cloud and security to ensure that CareerBuilder clients and users are protected in a safe ecosystem. 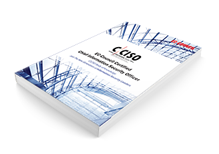 And he is responsible for directing CareerBuilder’s global IT and information security vision, policies and programs to execute a state-of-the-art defense.